India travel - Gol Gumbaz mosque in the ancient town Bijapur. 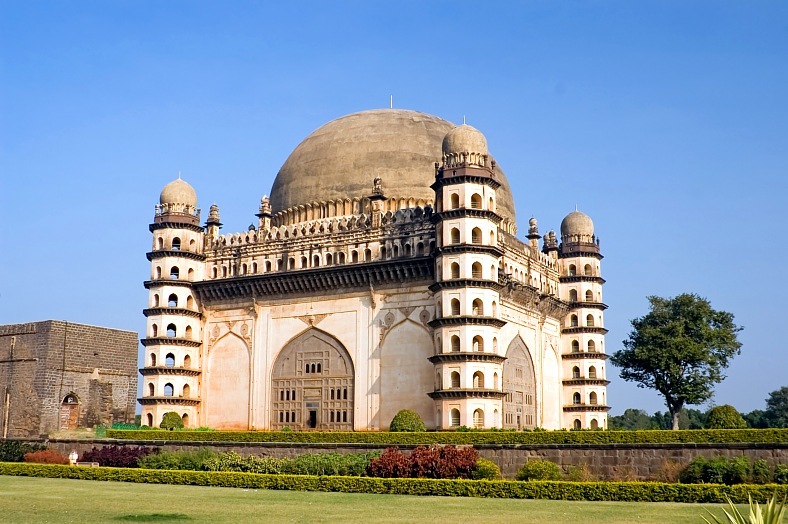 India travel - Gol Gumbaz mosque in the ancient town Bijapur, Karnataka state. India tours - vacation travel photos.